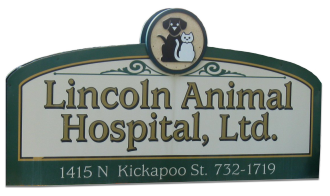 At Lincoln Animal Hospital in Lincoln, IL, we provide care for your pet through all stages of life. Since pets age faster than we do, it’s easy to forget that they can be considered seniors after just seven years. And as they get older, their health needs change in unique ways that require proper consideration.